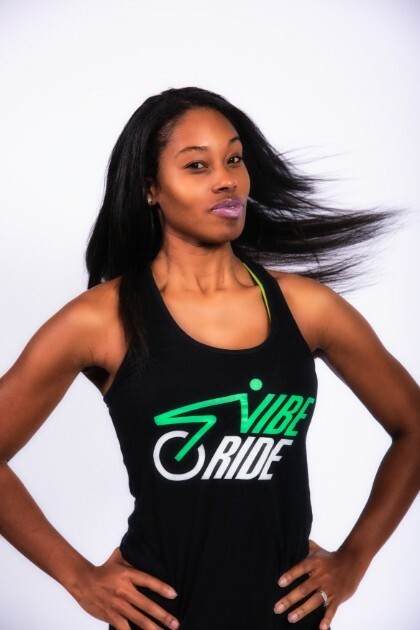 Dominique is a former cheerleader/football player who specializes in weight resistance training and metabolic training. The goal is always to keep you ready so you don’t have to worry about getting ready! When she’s not instructing and inspiring the city of Atlanta you can catch her lifting something heavy or laying by the pool!